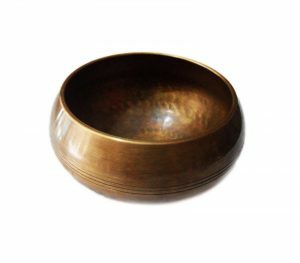 Singing bowls is also known as Himalayan bowls - are used in yoga, music therapy, sound healing, and religious ceremonies. 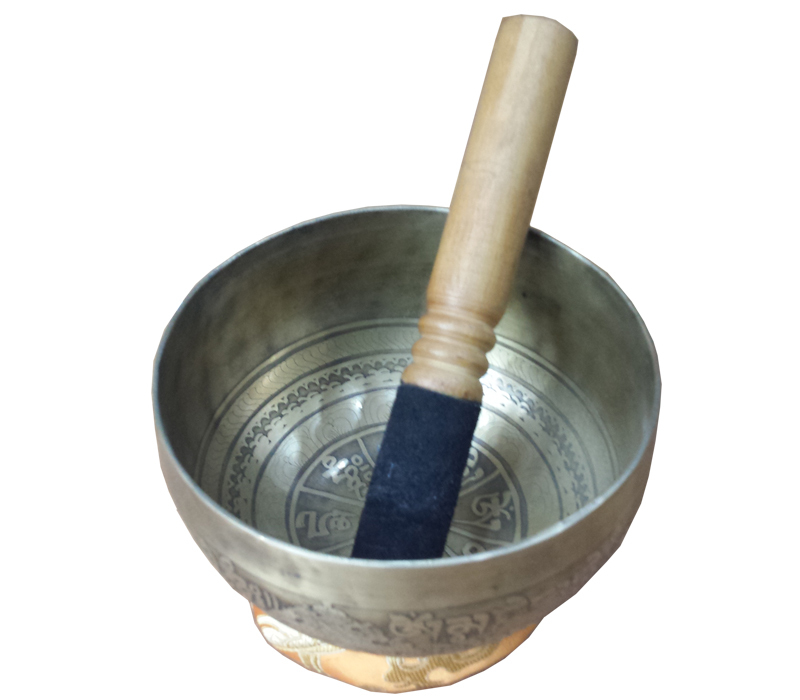 In the Buddhist tradition, they are played to signal the beginning and the end of silent meditation cycles. 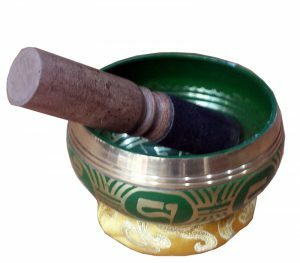 Tibetan bowls emit very pure tones, close to sine waves. 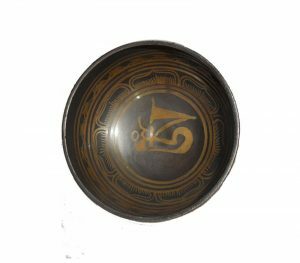 Their sound is a synonym of purity for our ears.